For most with zero investment in the outcome of the Super Bowl, the main draw of the big game is the commercials. Knowing this, Netflix utilized the event to promote The Cloverfield Paradox (previously titled God Particle and later Cloverfield Station) which would be available to stream immediately once the game concluded. The brilliant marketing move cryptically foreshadowed by director Ava DuVernay as “history in the making” on Twitter did, in fact, send shockwaves through popular culture making Netflix one of the biggest winners of the night but the resulting film fails to live up to the hype set forth by its bold marketing strategy. The Cloverfield franchise is no stranger to unconventional promotion first debuting as a mysterious trailer attached to the 2007 global blockbuster Transformers but what began as simply just a one-shot found footage movie opened itself up for an expansive world of mythology with the release of 10 Cloverfield Lane. 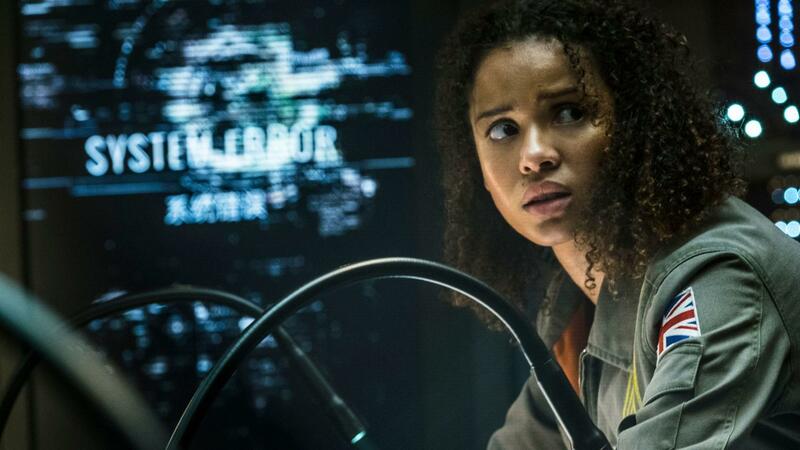 Reinventing itself into an anthology series akin to The Twilight Zone or Black Mirror, The Cloverfield Paradox occurs simultaneously with the events from the original film. Following the perspective of a group of scientists in a space station overlooking the Earth, the crew must fend off the supernatural forces conspiring against them if they have any hope of returning home. The central focus is of the film is Ava Hamilton (Gugu Mbatha-Raw), whose sole motivation is to return home to her family. A common motivation in films such as this (see Matthew McConaughey’s character in Interstellar), not much time is devoted to this particular arc making it feel forced and shoehorned rather than earned. All we are given are short home videos of her with her family, which feel more like manufactured Hallmark commercials rather than natural home videos. The only thing that makes you believe the familial connection is Mbatha-Raw’s surprisingly emotional performance. You feel her desperation to get back home and even though her connections to those back on Earth are scarcely examined, we emphasize with her situation thanks in large part to her expressive performance. One of the more evocative moments in the film comes before the title even appears on screen, of Ava sitting with her hand up against the ship’s window as images of her family are projected onto it. This is sadly, however, the only truly effective character moment in the whole film. Aside from Mbatha-Raw, the rest of the cast varies from likable yet underdeveloped at best, to stereotypical and annoying at worst. David Oyelowo and Daniel Bruhl fare on the better side, as they are giving competent performances but with little character to work with. John Ortiz, Aksel Hennie, and Ziyi Zhang are largely unremarkable and relegated to playing somewhat vague stereotypes of their respective nationalities. The worst by far is Chris O’Dowd who speaks exclusively in bad one-liners which are never funny and always disrupt the tone of the scene. Most of the story plays out like a typical Alien clone where there’s an unknown supernatural force or being that is picking off members of the crew one by one as their paranoia and fear makes them turn on each other. These alien attack scenes can occasionally be thrilling and entertaining for the time being, but because this extraterrestrial force has no discernible rules or consistency behind what it can (or can’t) do, it feels as if it only does whatever the plot demands at that given moment. Still, this factor does manage to change up the dynamic from scene to scene, creating new threats that the team has to deal with, which at least keeps it from getting dull. On its own approaching the subject in such a fashion is more than fine if uninspired and a far cry from other films who execute the conceit far better (ie. the gold standard – Alien) but what really weighs the film down is its more elaborate science fiction elements. Never tackled with enough depth to do its complex nature justice, these plot threads only serve to further confuse the narrative and motivations of the characters. "One has to wonder if enthusiasm for the franchise has dampened given the disappointing results seen in Paradox." Being a Cloverfield film, Paradox is required to connect itself to the events of the franchise, it does this through a subplot involving Ava’s family but this secondary story adds very little to the overall arc of the film. 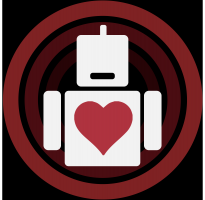 Often interrupting the pacing of the film, Paradox‘s connection to the Cloverfield franchise feels more forced than anything culminating in a plot twist contrived seemingly only for fan service. The vitality of the franchise doesn’t seem to be in doubt with a sequel in the works for later this year but one has to wonder if enthusiasm for the franchise has dampened given the disappointing results seen in Paradox. 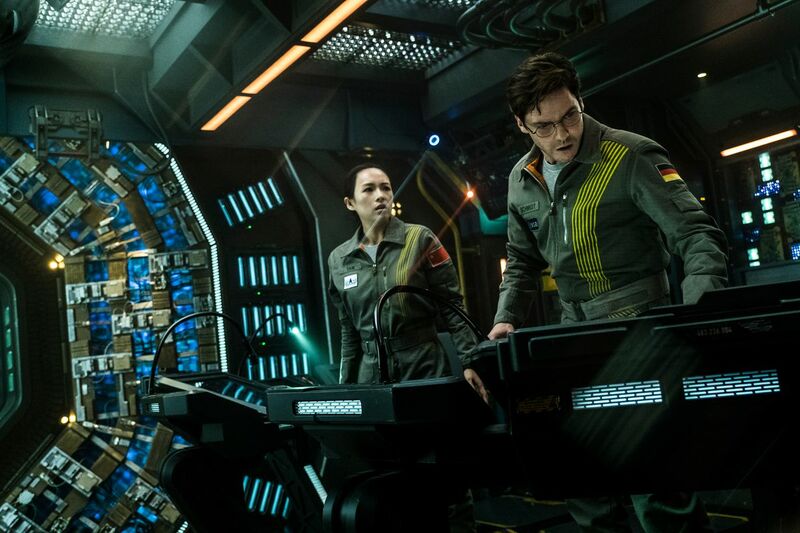 The Cloverfield Paradox is at least a better Alien film than Prometheus or Alien: Covenant. In comparison to the rest of the franchise, it’s a sad failure compared to 10 Cloverfield Lane, however, while this may be an unpopular opinion, more enjoyable than the original Cloverfield, which is an incoherent mess bolstered by its inventive marketing campaign, so in a way, not too much different from Paradox. In terms of Netflix’s other recent big budget releases, it’s nowhere near the unsalvageable disasters of Bright or Death Note, but almost hurts more because of the promise that this franchise had shown with its previous iteration. An astounding technical achievement in film restoration, Peter Jackson’s They Shall Not Grow Old is an emotionally superb embrace of those who made the ultimate sacrifice. Beautiful Boy is an affecting drama about the hardships of substance abuse even though its execution falters into emotionally manipulative territory.